One month into 2019, the battle royale trend is getting saturated within the gaming community. With Battlefield V’s Firestorm being delayed, it looks like we have another battle royale on the way. A new leak suggests that EA is about announce a Titanfall battle royale. According to a leak provided to TheQuartering, Titanfall developer Respawn Entertainment will be releasing a new game. The rumor claims that a free-to-play Titanfall battle royale will be announced on Saturday. Additionally, the game will reportedly be ready to play by Monday February 4th. In his video, TheQuartering shared snippets of information regarding the new title provided by an anonymous source. According to the source, the new game by Respawn is “officially” part of the Titanfall franchise. Supposedly called Titanfall Apex Legends, the new release will be available as a free-to-play title for PC, PlayStation 4, and Xbox One. Another insider source claims to have information about the functionality of Apex Legends. The battle royale will supposedly feature class-based heroes, each with their own unique abilities. Each server will have a 60-player capacity, and a maximum of three players per team. For what I presume is for balancing reasons, there will be no titans. As you might expect from a free-to-play battle royale, there is a high probability that microtransactions and lootboxes containing cosmetics are part of Apex Legends. Alongside the premium currency, there will also be a non-premium, supposedly easy-to-obtain, in-game currency. Moreover, sources report that Apex Legends has a very similar approach to that of Overwatch. 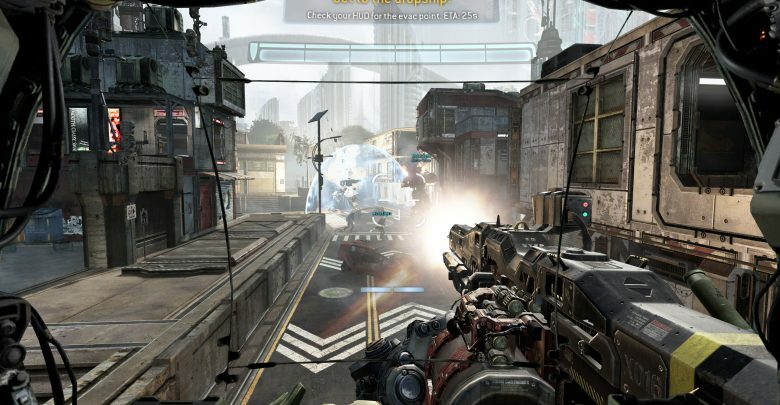 On the technical front, Titanfall Apex Legends will run on the same modified Source engine as Titanfall and Titanfall 2. Both the original Titanfall games are beloved within the gaming community, which explains why the news about another game in the series has fans excited.